Any time work in your home involves electricity or electrical work, you need to make sure you take the work very seriously. The average person does not have in-depth knowledge of the workings of the electrical systems in the home and trying to perform repairs, troubleshooting or upgrades without proper knowledge and respect of electricity can be very dangerous for you. Instead of trying to tackle issues like this on your own, you are much better off hiring a professional electrician to help you. You will want to spend some time looking for the right electrician in Simi Valley so you can be sure you have the right service for the job. When you are looking for an electrician, you need to make sure that any company you hire to do work is capable of performing the tasks you need to be done. Not all electricians perform the same services so you want to spend some time looking around for different firms in the area and talking to them to see if they can do the kind of work you need to be performed. While some electricians may take care of basic troubleshooting and installations, others may be required if you need to do complete re-wiring of an area getting renovated or a detailed lighting system installation. Just like any good business out there today, a quality electrician in Simi Valley is one that will be highly recommended by many people that you know. Ask around to family, friends, co-workers and neighbors to see what services they have used in the past and what their thoughts are on specific electricians in the area. This input will give you a good idea of whom you can contact for help. You can also check out online forums and read reviews of services in the area to get the input of others. All of this information will help you select an electrician that has a good reputation and background. 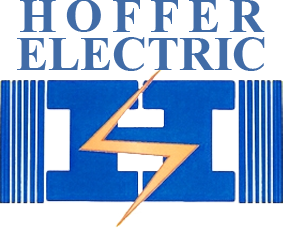 When you are looking for a quality electrician in Simi Valley, you want to make sure you contact us at Simi Valley Electric. At Simi Valley Electric, we have been serving the area for fifty years and can assist you with a wide variety of electrical services and needs. 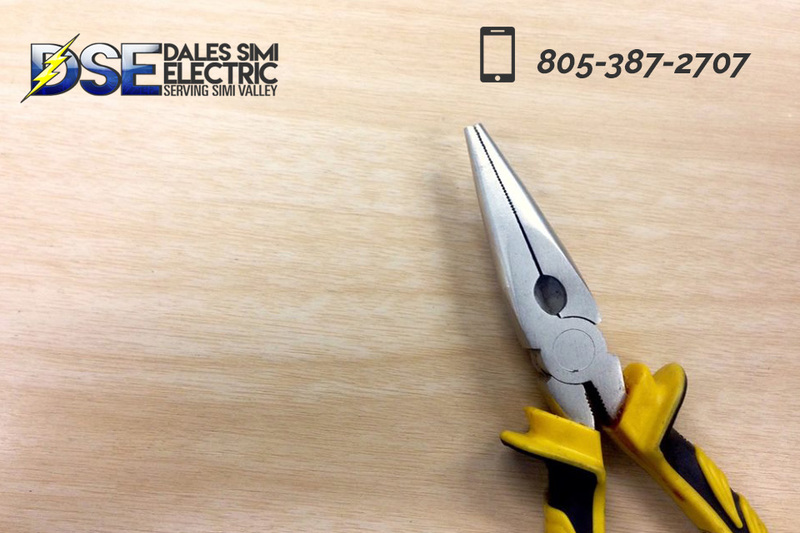 Give our office a call at 805-387-2707 so you can speak to a representative, ask questions and arrange an appointment for one of our experienced electricians to come to you and help you with your electricity safely.